One of Orange County’s oldest and most beloved holiday traditions, Chapman’s Wassail is the merriest of holiday parties, starting with a festive winter banquet, followed by a magnificent concert of holiday-season music, held this year for the first time in Musco Center. 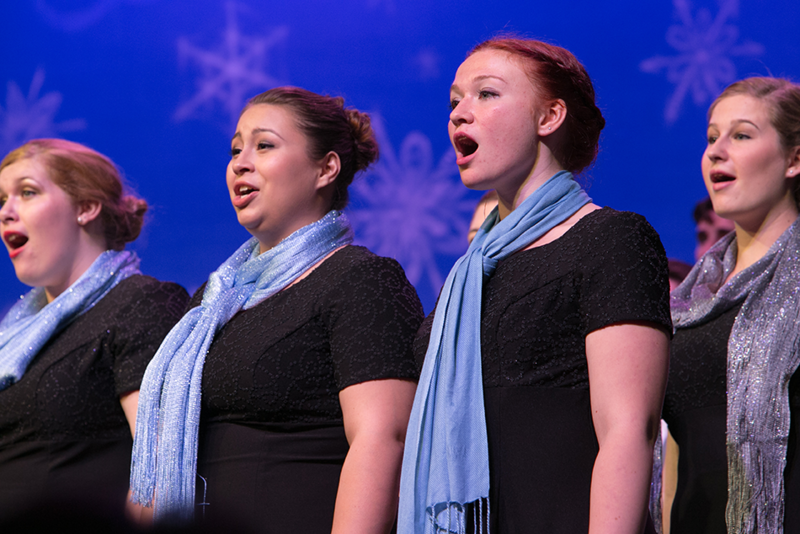 The program features the Chapman University Singers, University Choir and Women’s Choir along with spectacular music by The Chapman Orchestra. For more information on the Chapman50 tables at the Wassail Banquet and Concert, contact Chapman50 co-chairs of event planning, Casey Kasprzyk or Todd Koren.